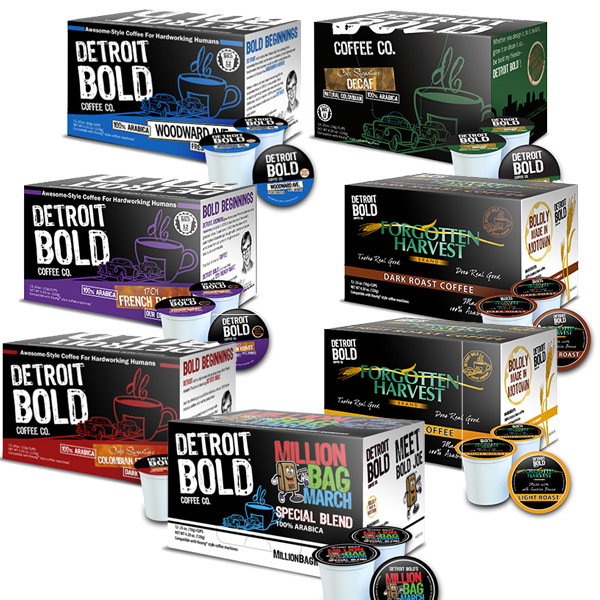 Why not try a delicious variety of what Detroit Bold has to offer. This bundle pack of single serve cups makes a great gift too! Sharing at work so everyone has a selection of what they prefer!